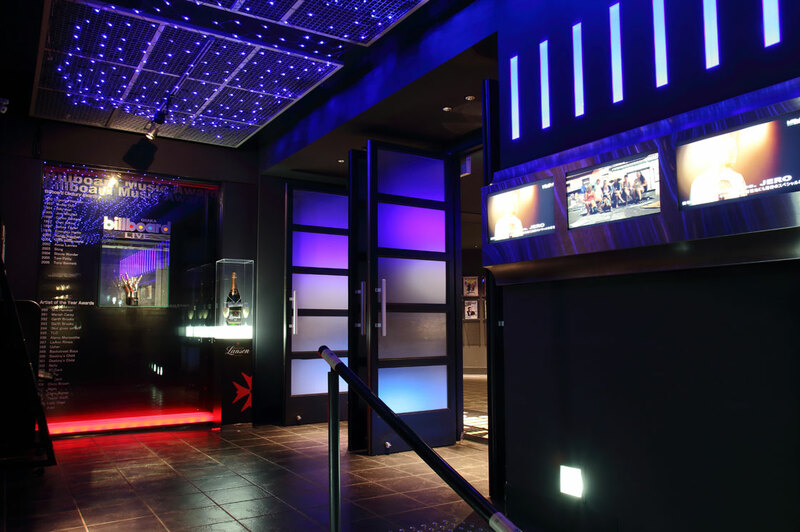 Nestled on floor B2 of Herbis Plaza Ent in Osaka's Nishi Umeda district with direct underground access from public transport, Billboard Live Osaka combines with the Osaka Shiki Theater (located in the same building) to provide top-quality entertainment. 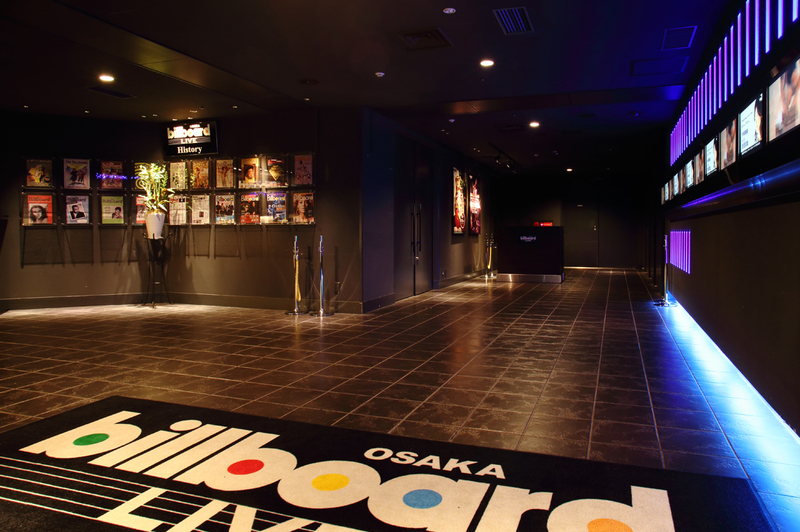 Tickets for Billboard Live clubs in Tokyo and Osaka can be bought over the phone or online. 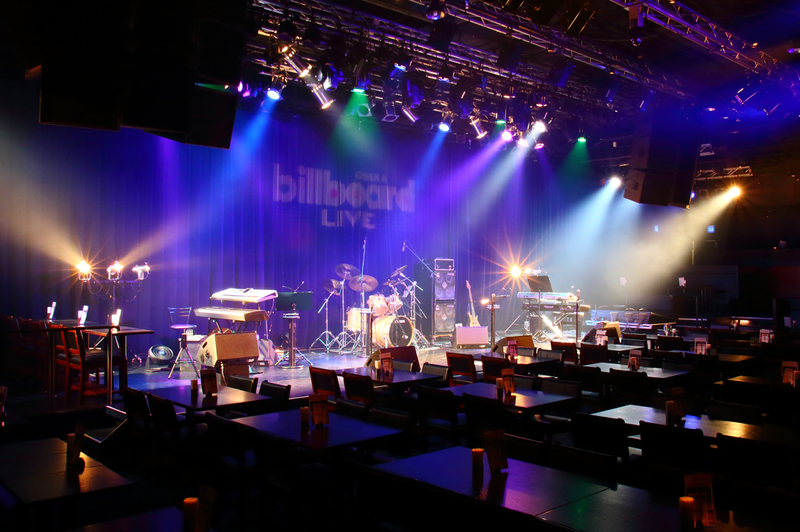 Additionally, members of Club BBL, the exclusive Billboard Live member's club that covers all three of our venues in Japan, are eligible for priority reservations, members-only services and may reserve specific seats. Also, some ticket outlets (e.g., Ticket Pia and e-Plus) offer advance ticket sales for selected Billboard Live shows. *Tickets may become available for reservation and sale on different days depending on the artist. Ticket-holders are issued serial numbers and are shown to their seats in order of those numbers. This area includes table seats and counter seats and is the area closest to the stage. These seats area available to Club BBL members and corporate members. Tickets for this area cost 1,080yen for reservation on top of the price for unreserved seats. Tickets for this area incur a reservation fee on top of the price for unreserved seats. 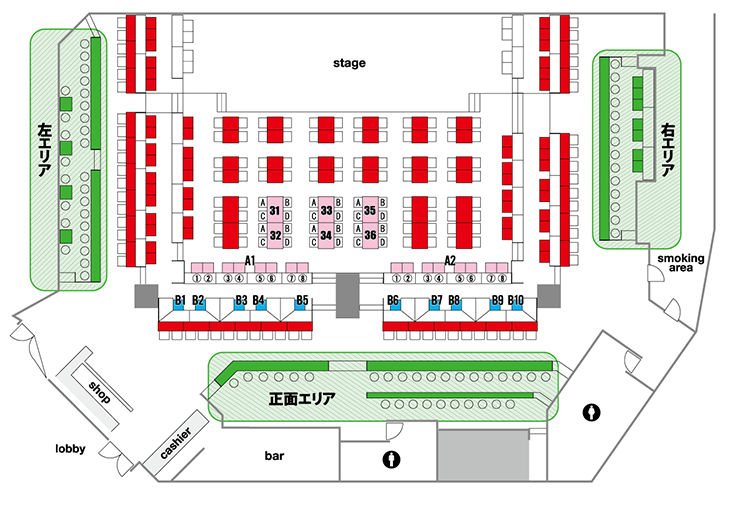 The reservation fees are 3,240yen for a half-box (seats 1-2) and 6,480yen for a full box (seats 3-4) . Box seats are generously sized and located in front of the stage so as to afford a great view of the action. This area offers an affordable,relaxed way to see your favorite artists get their groove on. The area is not coverd by wait staff, but there is a well-stocked bar for you to buy your drinks at. (NB: No drinks are included in the price of corporate members tickets). There will be standing room behind the seats depending on the show.